I made a bunch of cards last year and never got around to posting them. 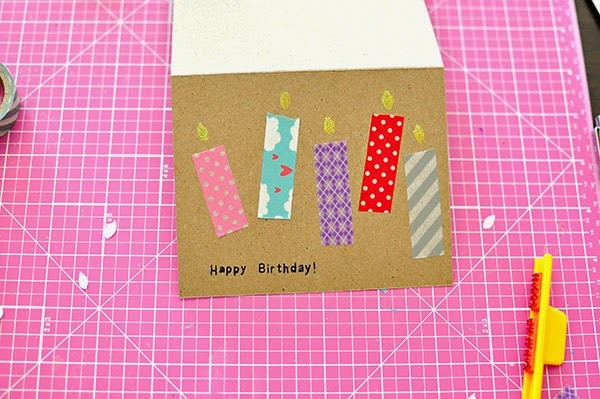 Greeting cards are so fun and easy to make, I usually make stacks of them for every occasion. It seems like I'm always going to a birthday party, baby shower, graduation, or wedding. This set of cards I made used washi tape. 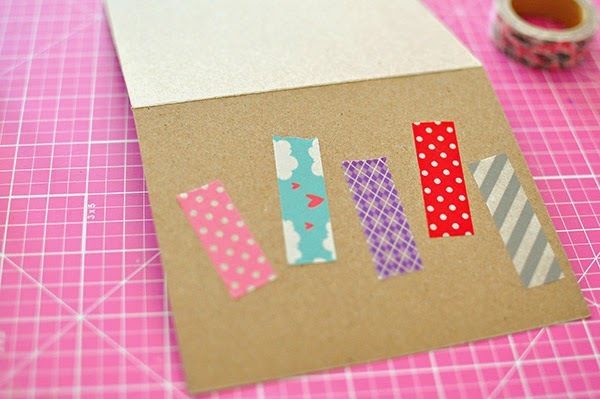 Washi tape is great because it's inexpensive, cute and not messy. 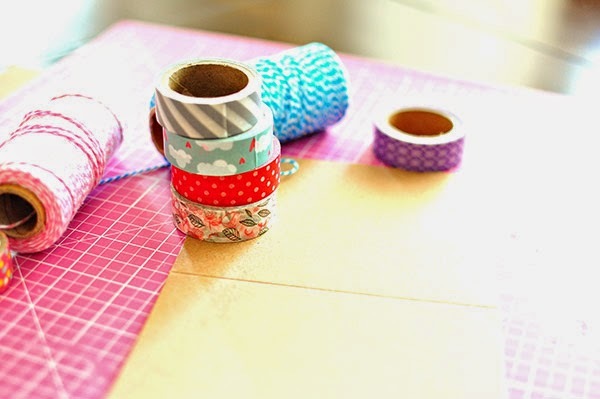 For those of you that aren't familiar with washi tape, it's a paper tape, similar to painters blue tape but thinner with super cute designs. 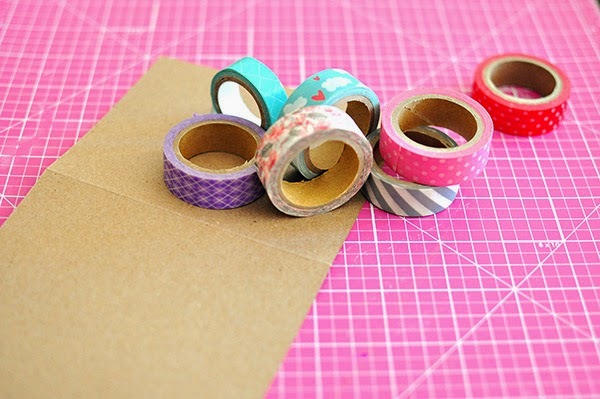 You can purchase washi tape here or at any craft store. I did emboss the wording, (embossing can be messy), but you can write it or stamp it instead. My collection of washi tape. The red polka dot one is my favorite. For the flames I cut double sided tape into the shape of flames. 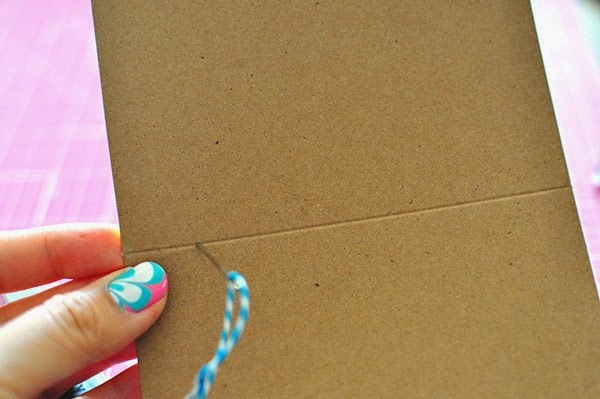 Stick the tape on and add glitter. You could also just use glue. Stamp or write the words and you are done. The second set of cards I made use bakers twine. 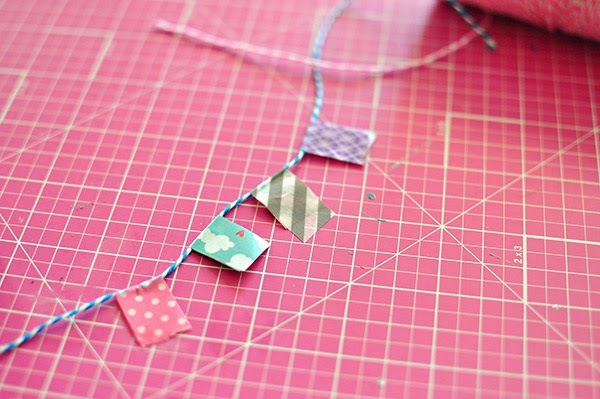 Bakers twine is another inexpensive cute craft tool. 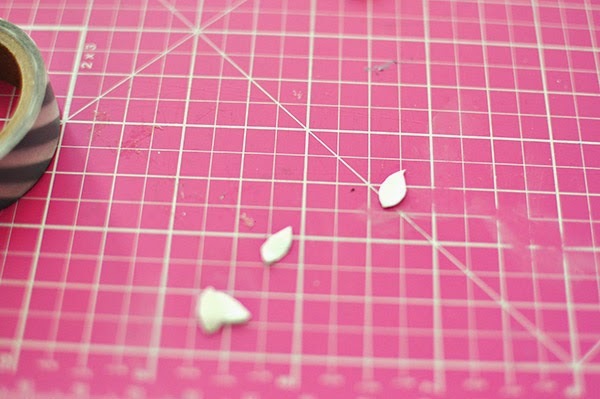 Using this in any craft project automatically makes it cute! Stick the tape around the twine. 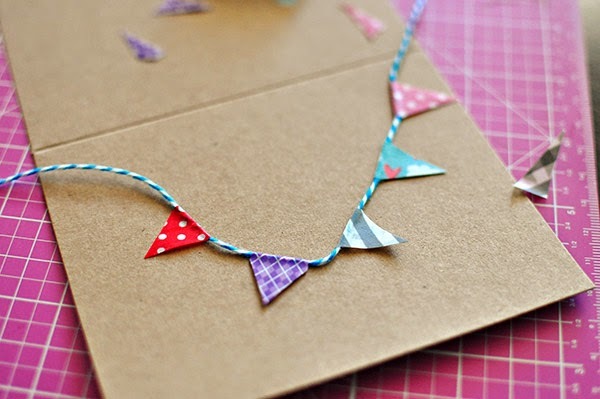 Trim the tape into bunting shape. 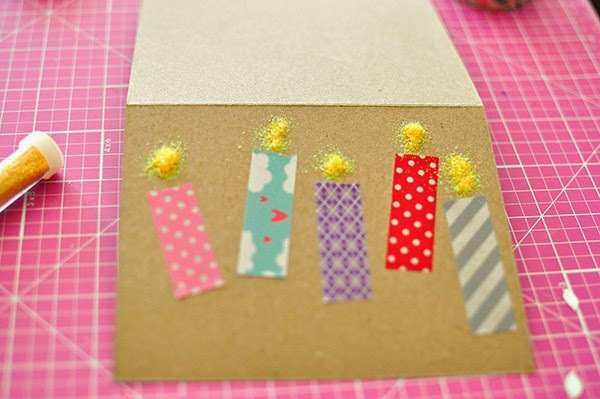 Sew the twine onto the card. I tied a knot in the other end. You could also just use glue. 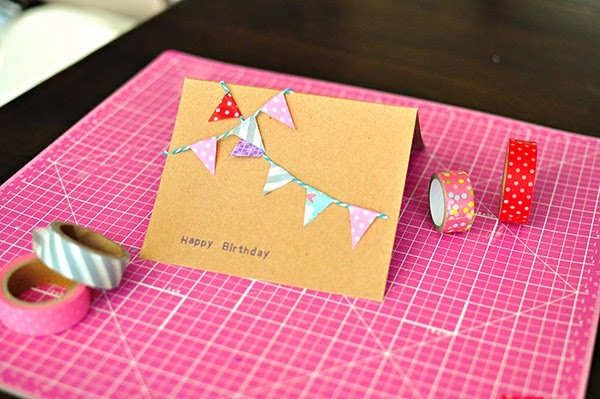 Again stamp with your words ant easy peasy diy birthday cards. The bunting could also be used for other occasions like graduation, baby showers, bridal showers, or any celebratory event. Just mix up the colors of the bunting for the occasion, for example a Halloween card can have black and orange washi tape. Although she is not too active speech but clear voice, rich knowledge and outstanding looks help her impress when aired. Only use words to paint a better world for you. Before exaggerate or words, he was able to do all those bad things. When you are happy to embark on building their common future, that person leave. 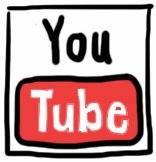 Great post its very helpful blog. It is nice post and For a few exchanges off-theme is great on the off chance that you can transform it into a figurative lesson, however the issue is that, as a rule, individuals go off-point just to trap creators into feeling that the remark is genuine. Behind the sunny days, there will be rain and rain, so never lose faith, and keep walking, going to the end of your path. nice post. Thanks, this is so inpiring. We all need to get rid of technical issues of our Canon contacting the technicians at Canon Printer Support Number UK & Canon Printer Contact Number UK is the best way to do so. Customized magic mug, authoritative quality inspection, quality witness. Authoritative third party agency quality inspection report to ensure that the color cup health and safety. Start following our trades NOW and gain up to 270% a day. Get all your Routers related problems solved by clicking on the link given below. It also has a toll free number for instant support. if you have any problem related to the uc brouser then they can contact us. 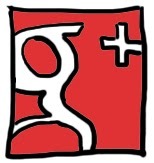 you have shared the good post obn your site thanks for sharing. When you have a user base that big, it makes reaching out to customer service that much difficult. That’s where we come in as a company providing customer support for uc browser issues. We have a team, highly qualified to deal with any problem you throw at them. if you have any problem in AOL then you can contact we are here to povide the support related to AOL. I really like this post.It is a very interesting article.There is more information for us .it is very useful for us.Thanks for sharing with us.